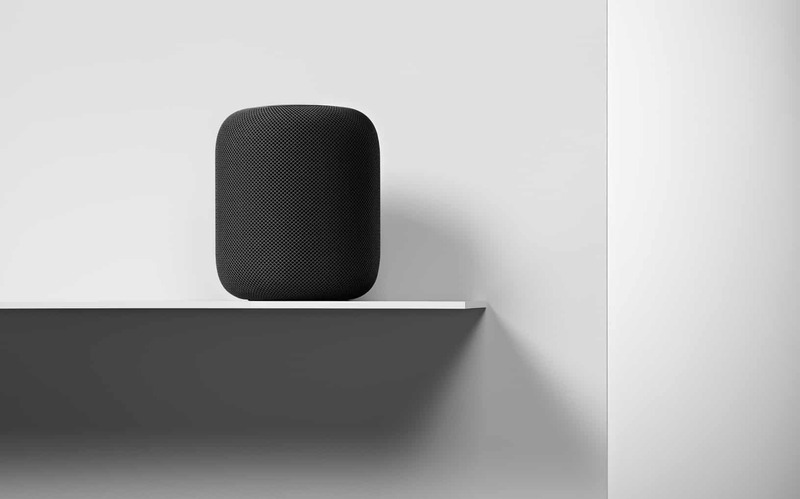 Apple made their HomePod announcement back in June at their WWDC keynote and the initial plan to release it for the holiday season failed as setbacks delayed production. 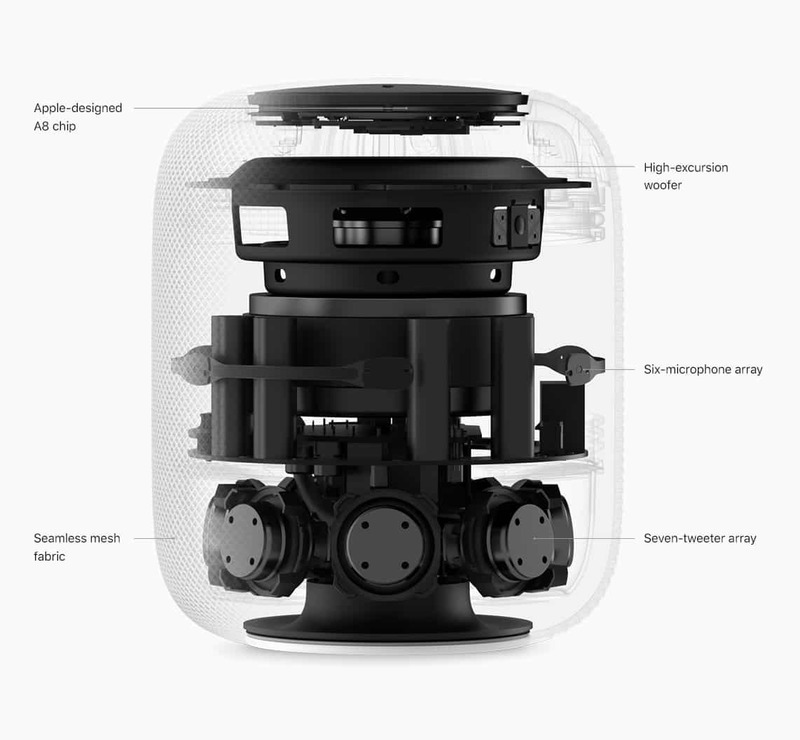 However, it seems Apple has now worked out all the kinks and is ready to release the speaker to the masses on February 9th according to a detailed press release issued earlier today. 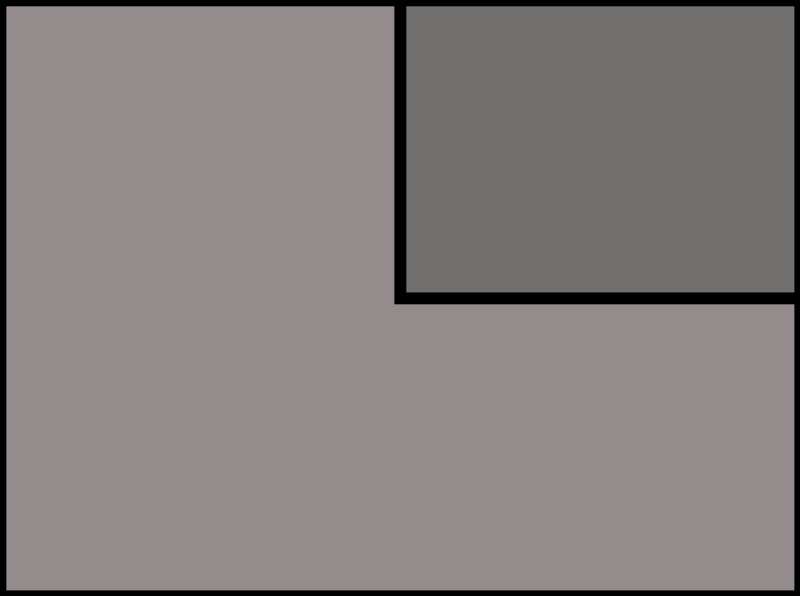 Pricing comes in at $349 per unit with an option of either a white or space gray finish. While the price comes at a premium as opposed to Amazon's $149 Echo Plus, it's focus is more on the build and sound quality you'd expect at a high-end speaker and still rings in $50 lower than Google's Home Max which sells for $399. 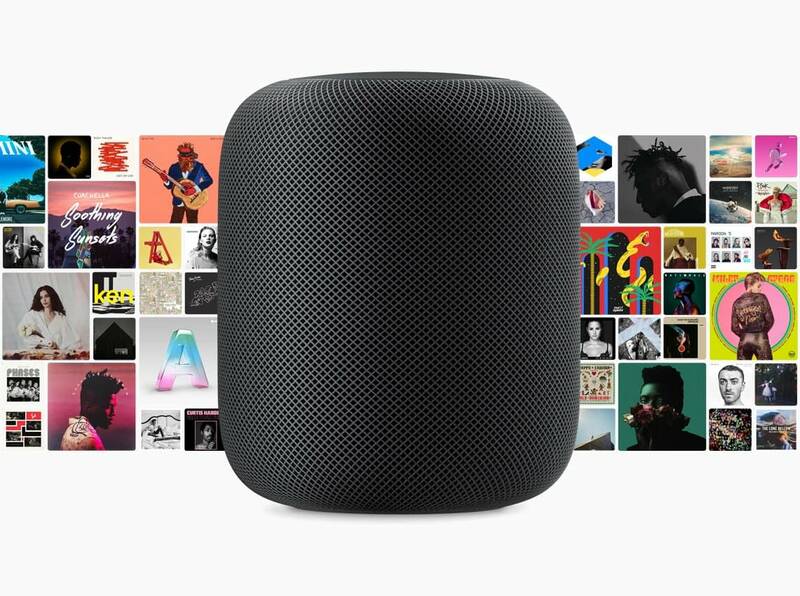 Starting this Friday, January 23rd, you will be able to pre-order the HomePod from Apple's website or their mobile app. HomePod is compatible with the iPhone 5s+, iPad Pro, iPad Air+, iPad Mini 2+ or iPhone Touch (6th Gen+) running iOS 11.2.5 or later.